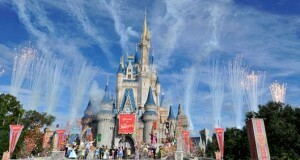 Disney News ~ Party in Disney World! 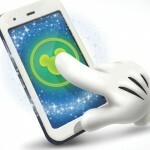 The Disney news this week is all about Fantasyland! 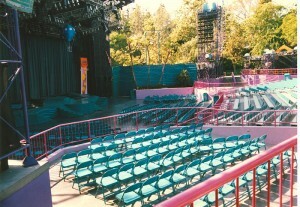 Walt Disney World is getting ready for the grand opening of the new Fantasyland in Magic Kingdom. The date of the opening is December 6, 2012. It is so exciting! 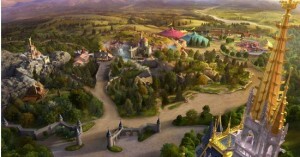 Did you know that the new Fantasyland already exists? 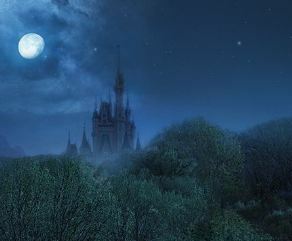 According to Disney lore it is hidden by a curse. A hero must come along and break the curse. I will be watching for updates on this. Walt Disney World is a busy place these days. There is so much Disney news coming out of Florida! Let’s start at Epcot. Test Track is being renovated. The new sponsor is Chevrolet. The queue will be completely new. You will be introduced to Chevrolet in the queue. As you walk through you will learn how Chevrolet designs cars. There will be sketches to look at. You will see models that no one has seen before. In the design studio you can actually design your test drive. The design you make will follow you through the ride. Your design will be scored as you move through the ride. It will be very interactive. 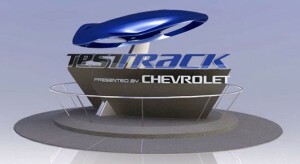 I can’t wait to see the new Test Track in person! Disney Characters in Disney World! 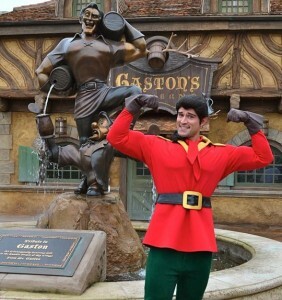 There are so many Disney characters to meet when you are visiting Walt Disney World. Everyone has their favorite Disney character. Who is your favorite Disney character? 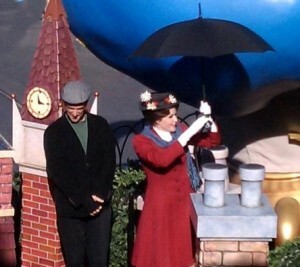 My favorite character is Mary Poppins. 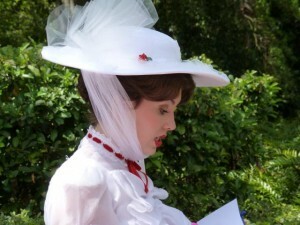 On my last visit I saw her in the Magic Kingdom parade. I saw her in United Kingdom in Epcot on another day. I love seeing her there. The area is so intimate. Mary has time to talk and it feels so very real. 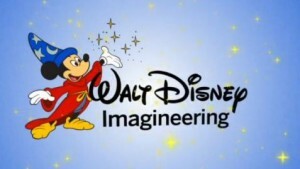 Disney World’s New Fantasyland Opening Dates Released!